A beautiful 2 bedroom cottage on 2 acres of lush tree surrounded privacy. Licenced massage therapist available for therapeutic massage. Claw foot tub for aromatherapy relaxation. Art supplies and musical instruments provided for creative expression. Trinity River access 3 min. drive. A great place to bring your family to unplug and unwind. You’ll love SkyCrest Lake because it is a private 50-acre property. The views from any of our three cabins are spectacular! Our property is close to abundant recreational activities! You can fish, boat (rafts and kayaks) and swim on our seven-acre lake. 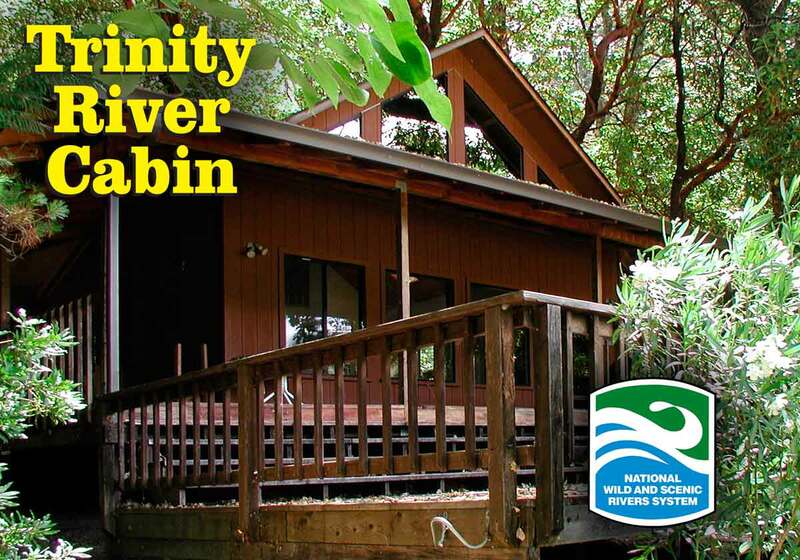 Trinity River Cabin is a vacation rental with everything you need to enjoy your vacation. Just walk right to the river from the house!